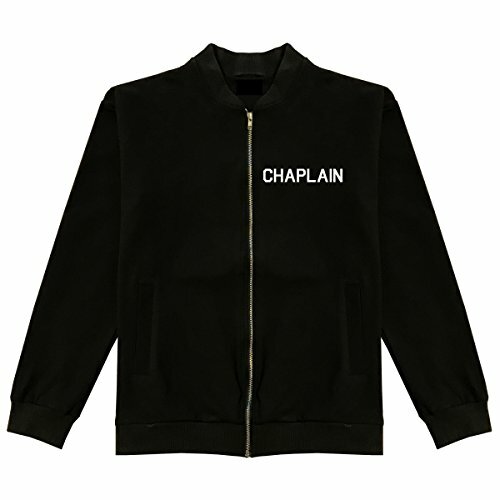 This is our Christian Chaplain Bomber Jacket. This lightweight jacket is made of 100% super soft cotton. All our products are under our brand and store Kings Of NY and are printed and shipped in the USA. Lightweight Bomber Jacket made with 100% cotton. If you have any questions about this product by Kings Of NY, contact us by completing and submitting the form below. If you are looking for a specif part number, please include it with your message.